"Let's face it - if you could have fixed it consciously then you would have already done it." 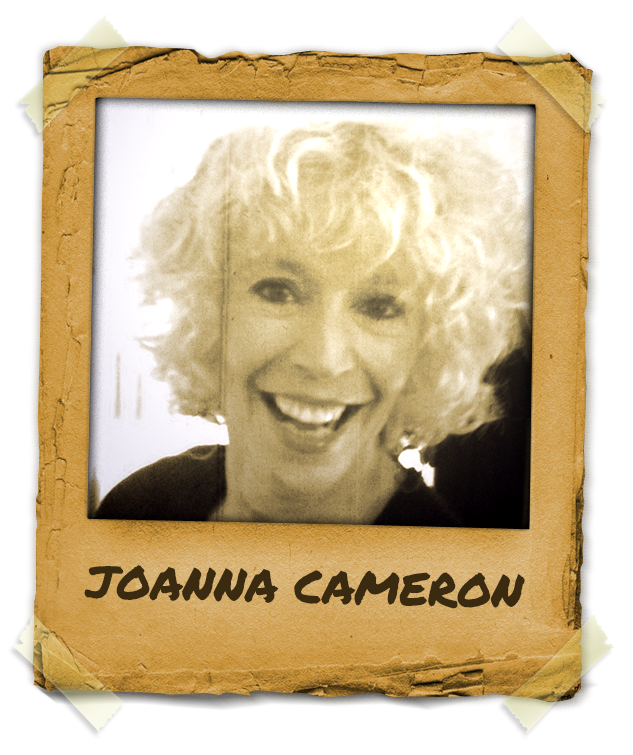 Mentor Joanna Cameron is extremely entertaining both on and off stage and always open to share her joy, knowledge and experience! Mentor Joanna Cameron, the English-born “Trance Lady” is the Monty Python of Stage Hypnotists and has been seen on both Americas Got Talent and Britain’s Got Talent. Joanna Cameron has performed, taught and been a mentor all over the United States for colleges, women’s groups, the Wounded Warriors corporate clients including Boeing, Ernst and Young and for the US Army abroad. She trains stage hypnotists&hypnotherapists all over the World to have more confidence and more enjoyment and has just returned from a month of fun and games (called “training”) in Australia! Joanna Cameron has published her second book “Forget Diets, Plant Tomatoes”, a hypnotic journey to stop emotional eating. She’s published alongside Deepak Chopra, Jack Canfield and Dr. Denis Waitley in “Stepping Stones to Success.” Her chapter focuses on techniques to increase happiness. Joanna is a mentor, a trainer of hypnosis, stage hypnosis and NLP and is a member of the National Guild of Hypnotists. You’ll love her show. The best seats are on stage!